" This platform is amazing, I don't even have to email all parties anymore! They simply receive a notice and can access all pertinent information on a transaction with just one click, plus communicate with each other seamlessly, it's like Facebook for Business! " The fast paced and high volume Avant Law Firm -- needed to get more efficient as they expanded, and were faced with serious growing administrative pains from their huge popularity. The attorneys and staff were working double overtime just to handle the extra paperwork and office drudgery. They had tried other softwares which were too complicated and difficult to learn. Within just a few weeks there was a huge change and Avant Law Firm experienced a huge reduction in unnecessary emails, phone calls, and back and forth. Also they started becoming known as the tech-savvy super responsive law firm which gained them more clients. As Casey said: "It's been a huge hit! It really sets us apart from other attorneys in the client communication and technology arenas. Track With Ease does the work of 2 full time paralegals, whom we can now avoid hiring because the app keeps us so efficient." "Utilizing Track With Ease has been an absolute home run for organizing our businesses processes and keeping all our clients, partners and investors on the same page!" Faced with the challenge of growing a rapidly expanding real estate investment, construction, and development business, Teddy Slack was searching for the right efficiency tool that would help with keeping the business streamlined, as well as the legal, contracts, and closing. The key requirement was it had to do everything, while still being very simple to use for the team. After much research they chose Track With Ease. Qualified Investment group immediately got their entire business organized. The adoption of Track With Ease was so rapid that even all the vendors like attorneys, title companies, interior designers, and other suppliers signed on and started using it, giving an even further boost to Qualified Investment Group's efficiency.
" I love this application! It has allowed me to take my practice mobily while retaining all my files, clients, and documents in one portal. I love the e-sign feature, I get all my retainers and pertinent legal documents signed easily while traveling for my growing practice, cudos to the TWE Team! " Orlando was a highly successful attorney and influential blogger who loved to travel. He needed a solution that let him stay on top of everything, communicate with clients, and get things done anytime, anywhere. 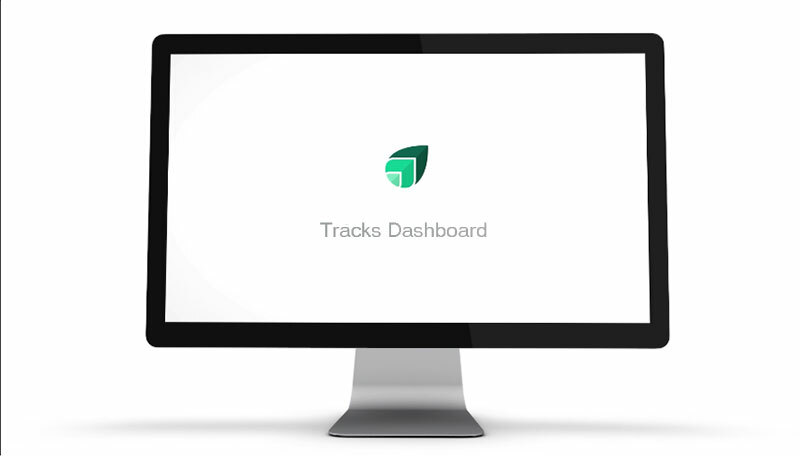 Track With Ease was the platform he trusts to streamline his entire law practice, and keep clients informed. Right away Orlando was able to truly start enjoying the lifestyle of "work from anywhere" – without the stress of scrambling to stay on top of every aspect of his law practice. He was able to centralize and track everything in one place, and most importantly increase the level of client communication and touch points, while minimizing unplanned and unnecessary phone calls and emails for updates.
" We love track with ease, it makes us even more efficient and projects a professional, tech savvy image to our clients as well as a better service. " A fast paced yet diverse practice specializing in multiple areas of Corporate Law, Real Estate, Immigration, Civil Litigation, and Family law, Fawad was looking for a way to bring all thematters, contacts, and paperwork together in one place so they could be managed moreefficiently, without having to learn complicated software or change the way the firm operates. Within a few days of implementing Track With Ease, clients immediately noticed a difference in the speed and level of service that was provided from being able to streamline communications and paperwork. In particular clients enjoyed seeing everything in one place and the convenience of signing documents via e-signature and seeing instant updates. HussainAltaf& Khan was easily able to get their active matters setup and the staff has fully embraced Track With Ease for all the time it saves. Additionally having tasks and reminders was extremely helpful to the staff to stay organized in fast paced transactional situations.